Ever thinking that a search mirror can own the size that is small enough to put into your pocket? Then this Mini Pocket Search Mirror has reached this goal. This is a pocket search mirror that owns a quick and effective visual search capability for law enforcement officers and for individuals with personal security concerns. And as specialized task units often require a similar capability optimized for tactical use, so this device can be a good choice. 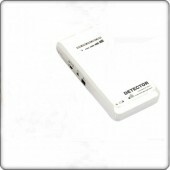 Besides the angel of this device is adjustable, so it provides a wide field of view. 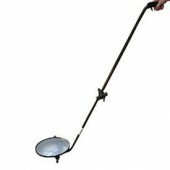 Thus the unique telescopic handle extends to 460mm (18.1 inches) and at the same time to ensure a stable image. 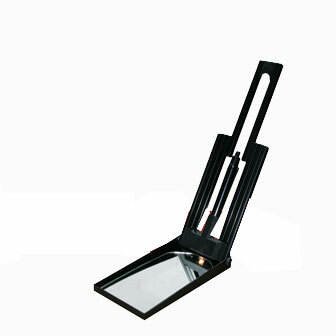 And as this pocket search mirror fitted with an acrylic mirror, it can be used to where unobtrusive close in observation is required by individual officers, such as the police SWAT. Since it is only 260g it is easy to bring. 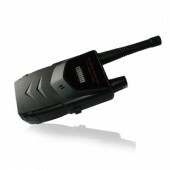 If you are looking for a device like this, just take action and come here to pick up one. Have received the product three days after I paid for it!!! thanks!! I am satisfied with the design. The design is just as the same as I have required, I am satisfied with it. Thanks a lot. The product arrived with good package and all the things insides are in good sondition. Thanks a lot!!! Owning samll size, this one is really easy to take. It is the one I want.